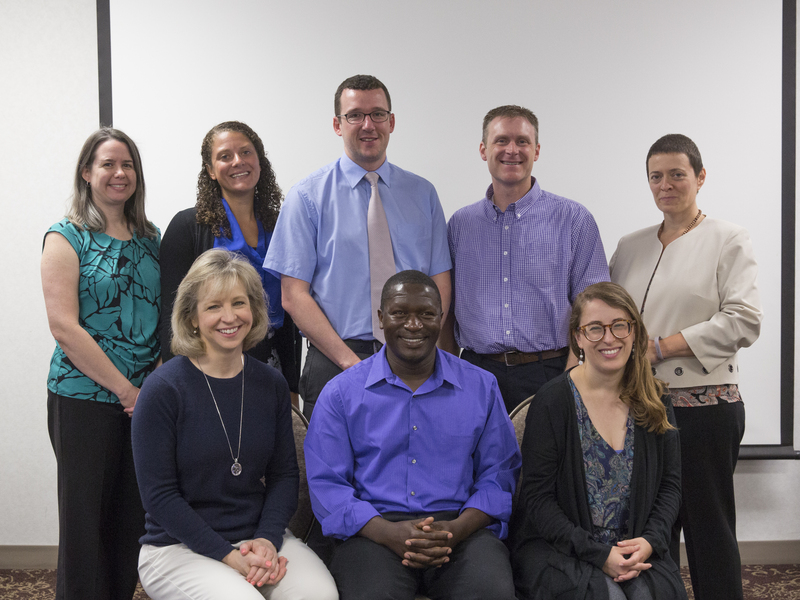 Transforming Chaplaincy, the result of a project initially funded by the John Templeton Foundation, aims to better equip healthcare chaplains to use research to guide, evaluate, and advocate for the daily spiritual care they provide patients, family members and colleagues. In mid-2017 Transforming Chaplaincy transitioned from a time-limited project producing 2 cohorts of research-literate chaplains and 70 CPE curriculum grants to a think tank of research-based chaplaincy practice and education. Transforming Chaplaincy began as a partnership between Rush University Medical Center and Brandeis University. It sponsors two cohorts of chaplains to study for Master of Public Health degrees at institutions around the country; in turn, those chaplains will put their research literacy to use in improving patient outcomes. A number of professional and academic organizations have contributed representatives to consulted on the project’s research literacy goals. An interdisciplinary, multi-institutional Advisory Committee provides leadership for the project. In transitioning to a think tank, Transforming Chaplaincy has become a central, international hub for research-informed chaplaincy with resources for practitioners, educators, and healthcare administrators and other professionals. The institution also sponsors summer workshops to introduce chaplains to research literacy and integrate them into communities of research and research-informed practice. Transforming Chaplaincy supports research projects directly, such as the Henry Luce Foundation-sponsored Assessing and Reimagining Chaplaincy Education project, which is surveying the present state of chaplaincy education and will make recommendations for updated curricula to meet future patient needs. Transforming Chaplaincy also collects resources for chaplains, educators, healthcare administrators, and researchers to support their continued advancement into research-literate chaplaincy. We publish a monthly newsletter and disseminate other research and training news and developments through our profiles on Facebook and Twitter. We encourage you to engage with us everywhere we are!